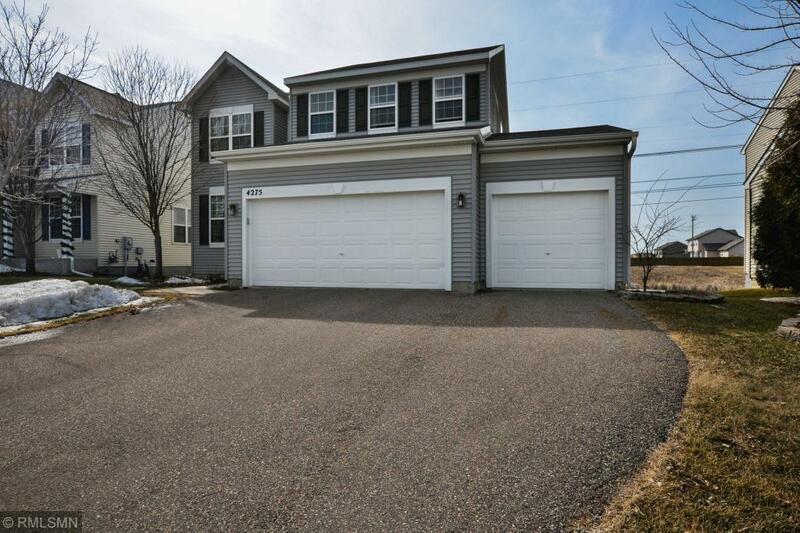 Bought a Single Family home in 2015 in Monticello, MN. 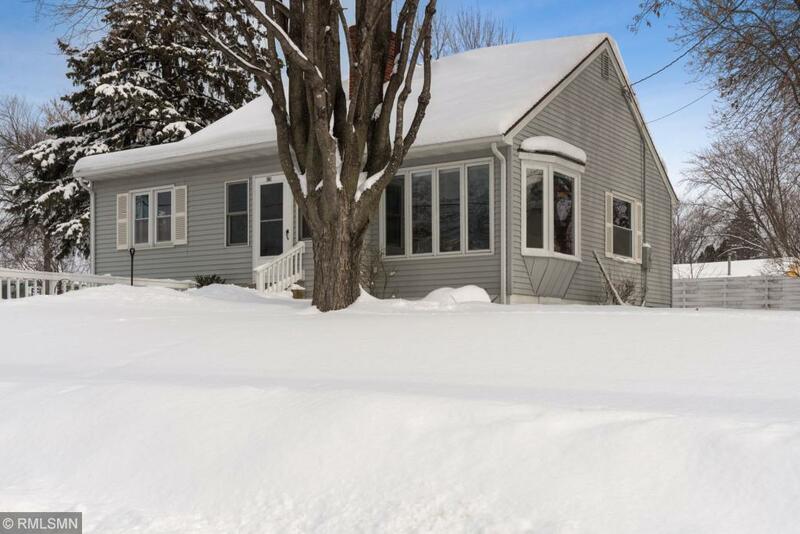 Bought a Single Family home in 2015 for approximately $250K in Kingfield, Minneapolis, MN. 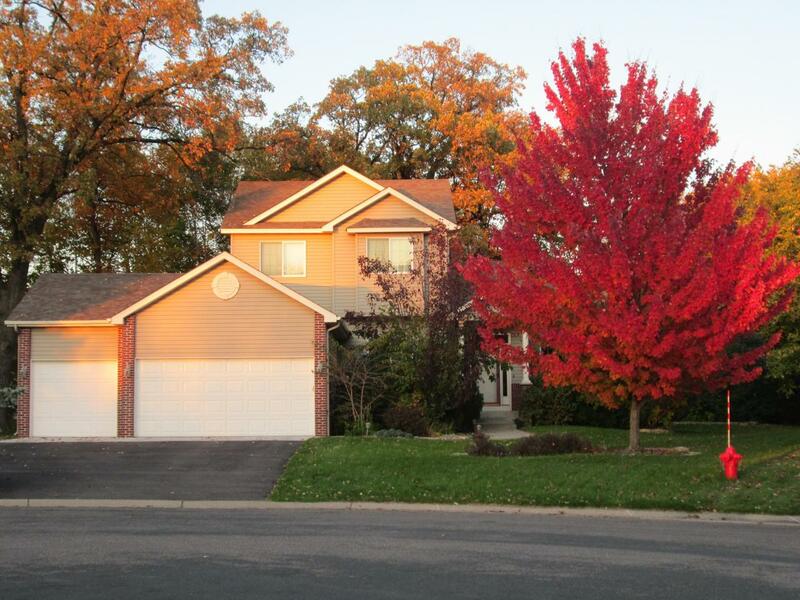 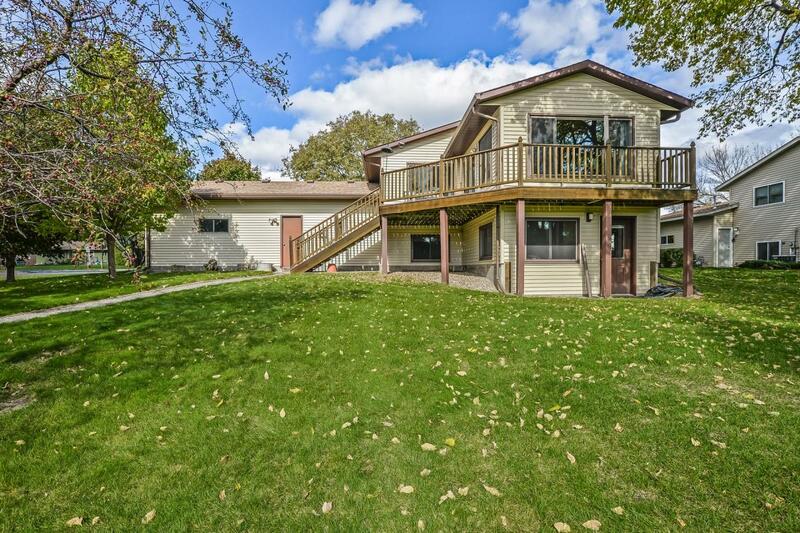 Sold a Single Family home in 2014 for approximately $150K in Buffalo, MN. 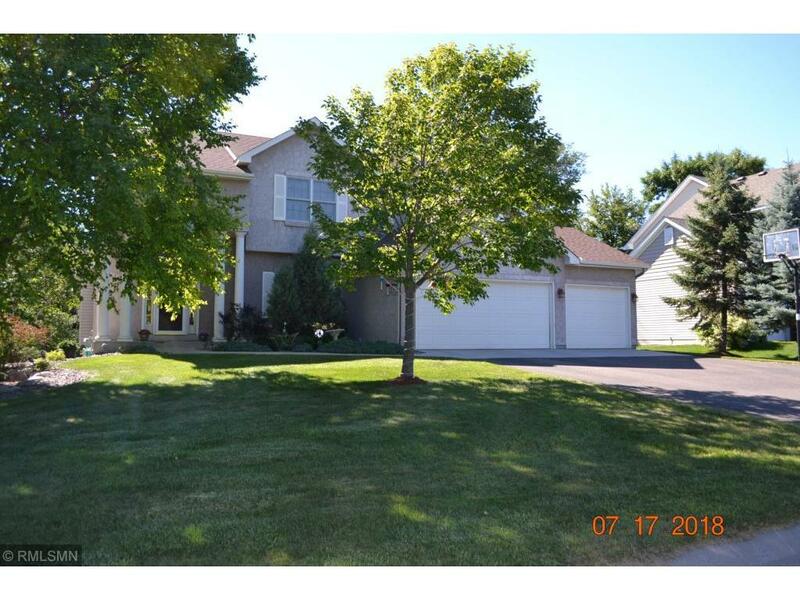 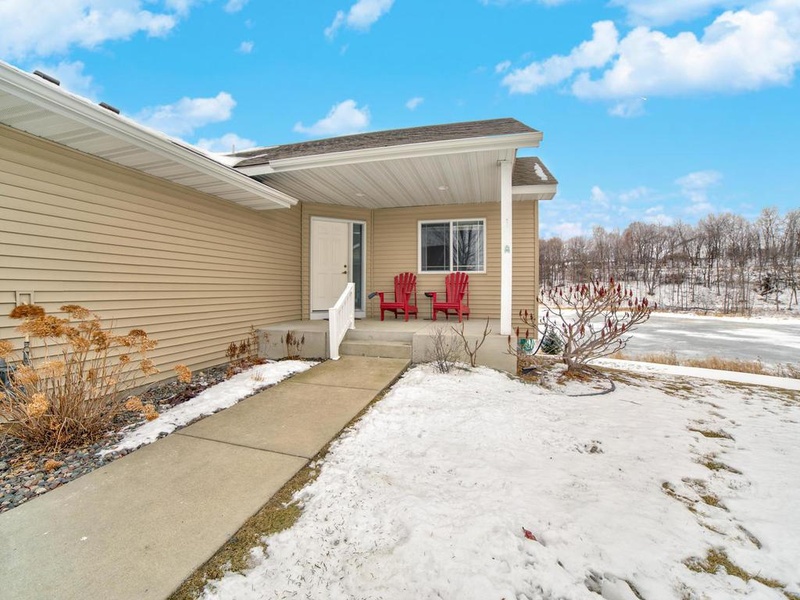 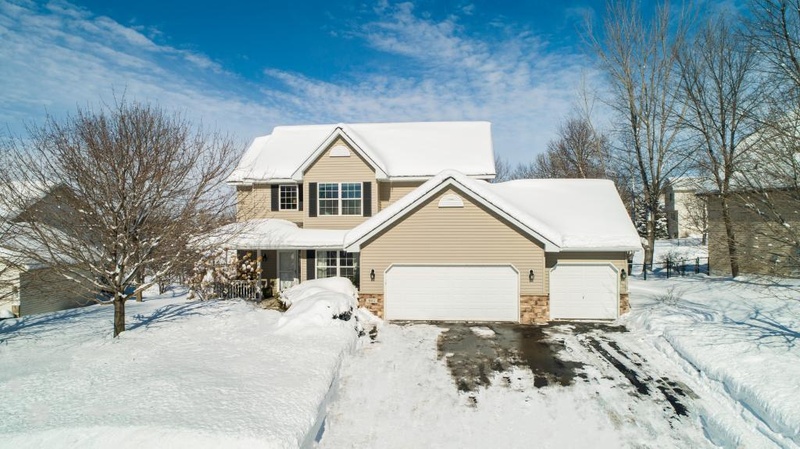 Bought and sold a Single Family home in 2014 for approximately $325K in Buffalo, MN. 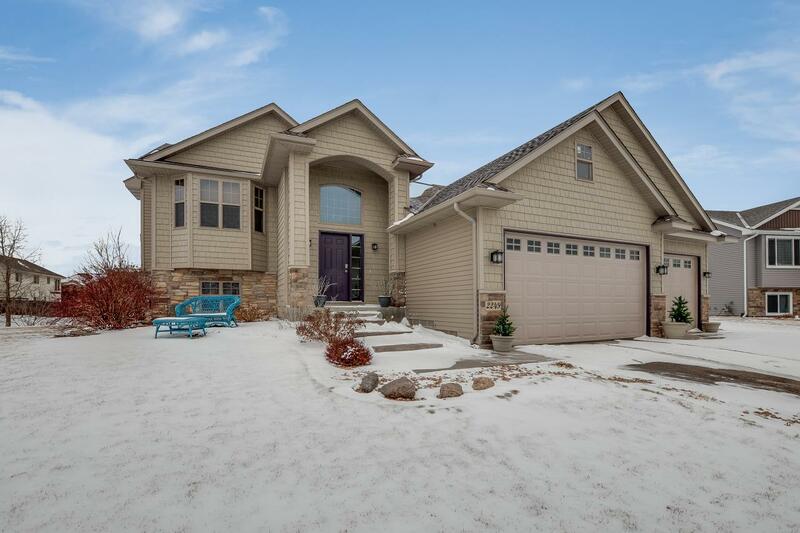 Call now at 612-554-6023 or fill out the form below as best suits your needs.